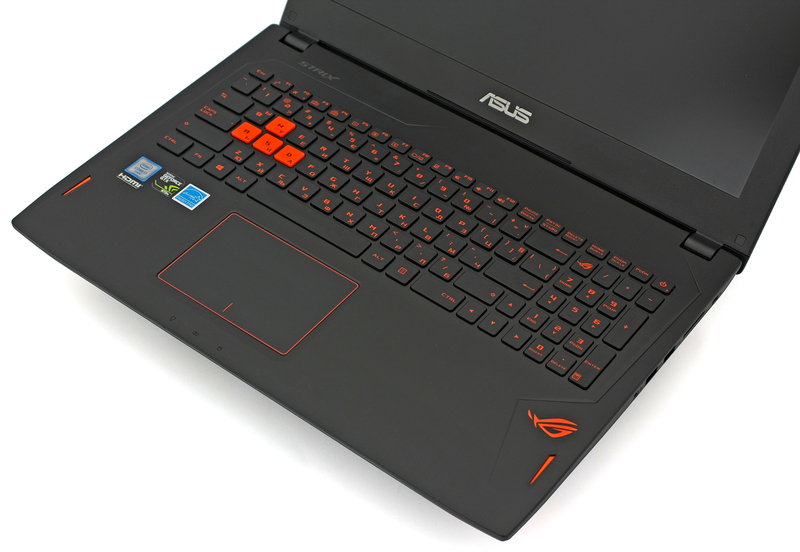 Several months ago we shared with you that the then-upcoming ROG GL502 by ASUS would come at a great price and be one of the best gaming notebooks out there. Now the machine is on the market and naturally, we took one for in-depth testing. This model is especially interesting because of its stylish metal ultra-thin body, great performance and good price. There must be a catch somewhere but wherever it is, it is not on the specs sheet – Intel Core i7-6700HQ, GeForce GTX 970M and IPS screen with Full HD or 4K resolution. We all know that NVIDIA has already released GeForce GTX 10xx but it turned out that in many countries the new notebooks don’t come cheap and you should double-check the price/performance ratio before buying (psst… use our Top Laptop Graphics Ranking page). For example, in most European countries the models with GTX 1070 start at around 1800-2000 EUR ($2050 – $2500), while the GTX 970M configurations can be found for around 1300 EUR. 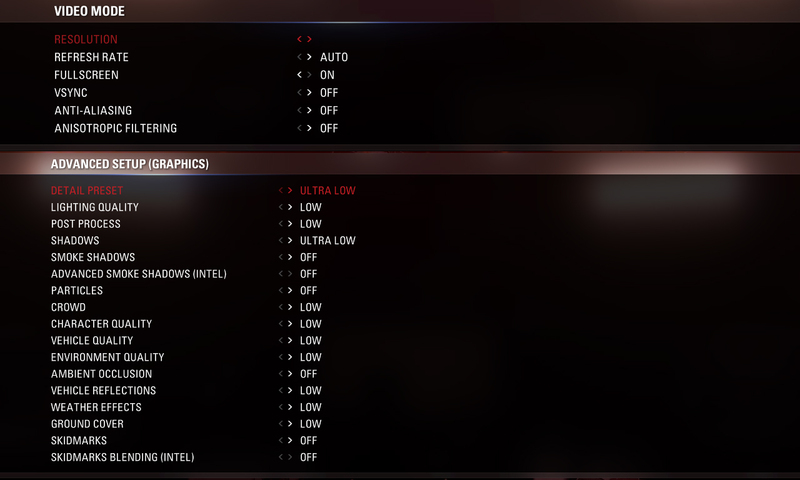 That’s what the situation is with ROG GL502 as well. Fortunately, in USA things look way better – GL502 with 970M starts at around $1249 and GL502VS with GTX 1070 is selling for $1699 (with additional 256GB SSD), so the gap is much-much smaller – just around 150-200 USD. 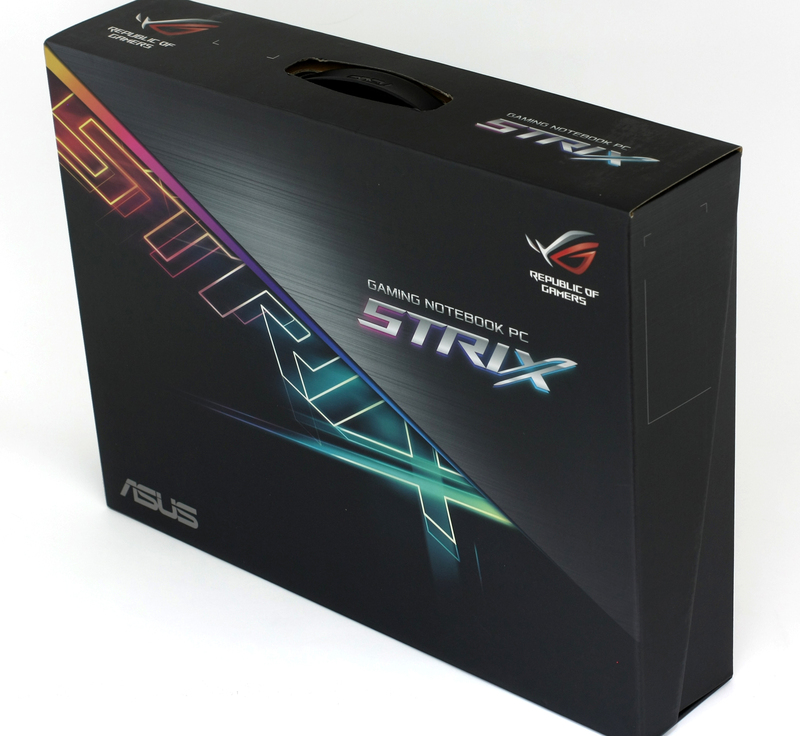 Traditionally, the ASUS ROG notebooks come with a rich package and a lot of free accessories. 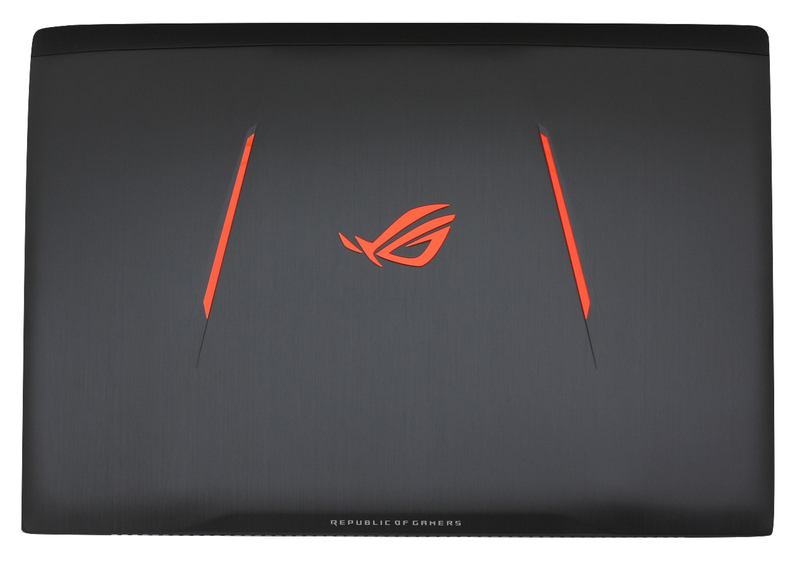 We’re also pretty happy with the contains of the beautiful box this time around, as there’s a free laptop bag with the ROG logo on it. 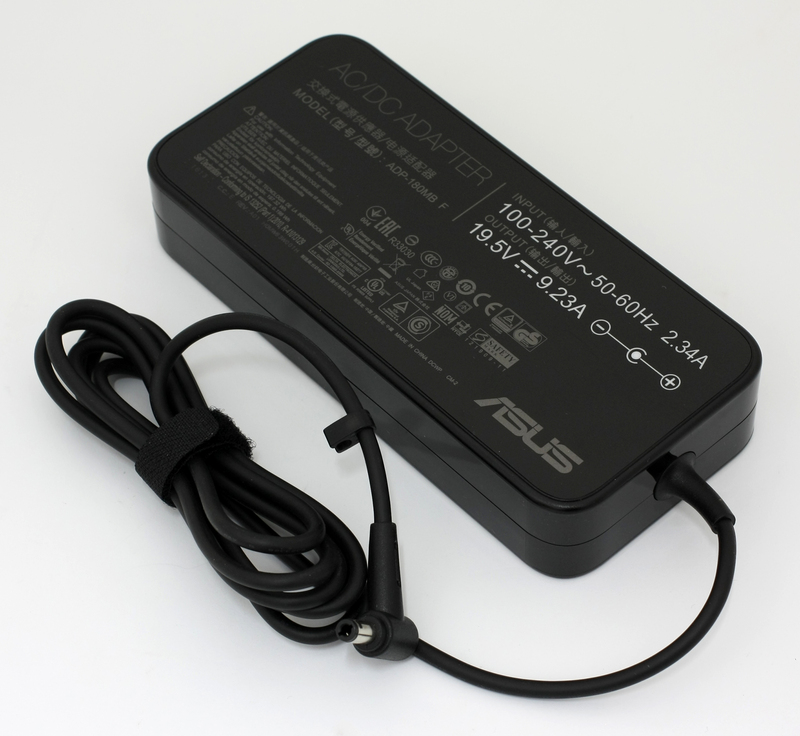 The laptop charger model number is ADP-180MB F and it can deliver 180W of power (19.5V, 9.23A). The aesthetics of ASUS ROG GL502 is the first thing that will get your attention and chances are that’s the reason you’re reading this review. 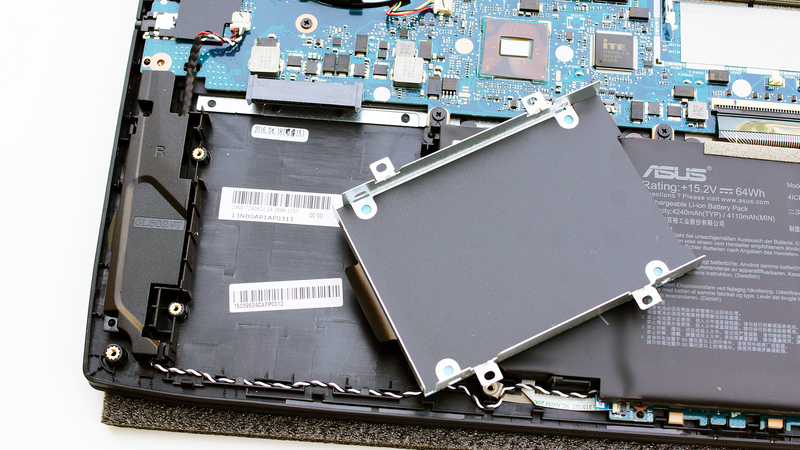 There are lots of gaming notebooks on the market and sure, you could get one of the bulky models to be nearly certain it won’t have problems with cooling its internals. But if there’s a super-stylish, ultra-thin (23.5 mm) and solidly crafted notebook which manages to handle the heat coming from the powerful GPU and CPU in spite of its thin enclosure, why not go for that? 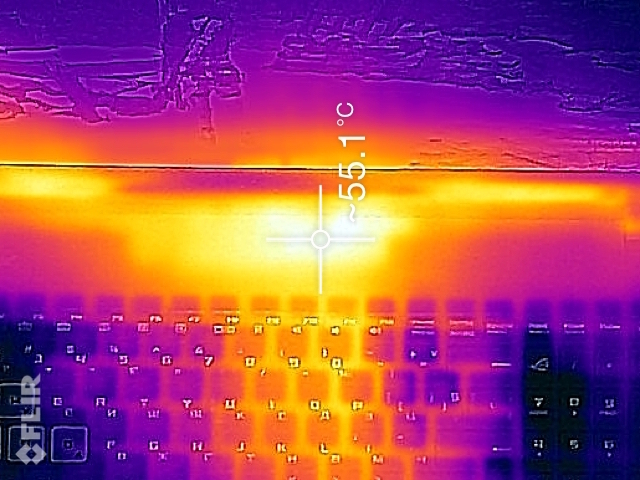 It looks like GL502 could be the laptop in question and we’ll leave the temperature tests for later, as now we’d like to share our impressions of its construction. GL502 has a brushed aluminum lid and just as with most of the laptops enclosed with metal, the surface on the top behind the display has a thin plastic stripe so that the Intel Dual Band Wireless-AC 8260 antennas could get better reception. 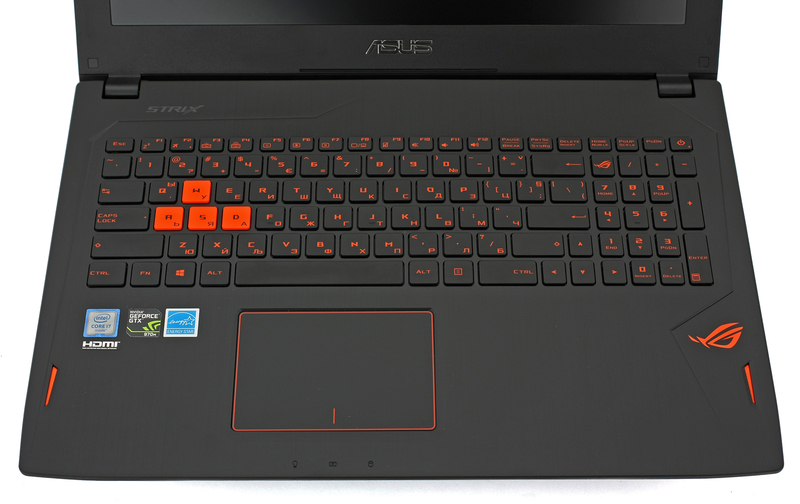 Instead of the popular red, ASUS has chosen orange for the elements that emphasize the gaming nature of the notebook. These’s the ROG logo and the two stripes surrounding it. There is also a little indent at the base of the lid on which lies a “REPUBLIC OF GAMERS” inscription. The interior looks just like the exterior, save for the palm rest, which is made of plastic. However, it retains a “brushed aluminum” texture, it’s very nice to the touch and it doesn’t collect fingerprints. We liked the positioning of the speakers – on both sides of the palm rest, facing the user, no doubt in aid of an immersive sound experience. 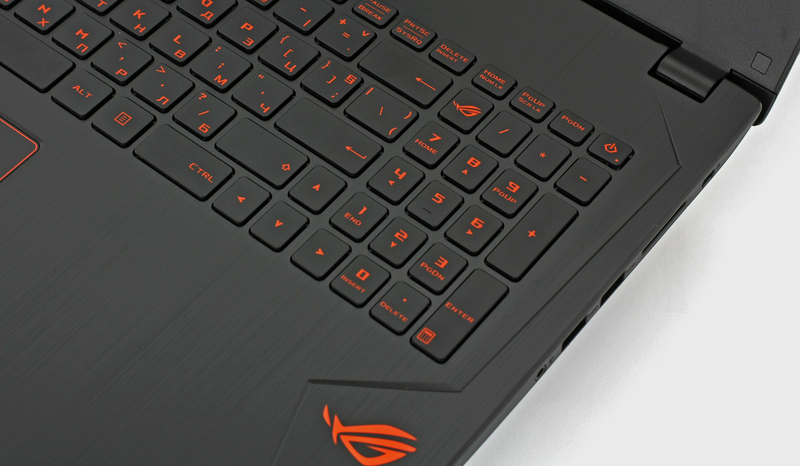 ROG GL502 is equipped with a comfortable keyboard and a less comfortable but still well performing trackpad. The latter isn’t the most accurate we’ve ever tested but covers an area sufficient for easy work with gestures – 72 cm2 (102 mm x 71 mm). It’s made by Elantech and it’s marketed as ASUS Precision Touchpad. Every key of the main part of the keyboard measures at 15.6 mm x 15.4 mm, and there’s decent distance in-between. “W”, “A”, “S” and “D” are colored in orange so you’ll easily find them in the dark, even if you haven’t turned on the three-level LED backlight. There is a numeric keypad, but its keys are much thinner – 12.5 mm. The keyboard is rather comfortable for typing but has a little less key travel than we’d like. This isn’t anything that you won’t get used to and it all makes sense given the thinness of the body. 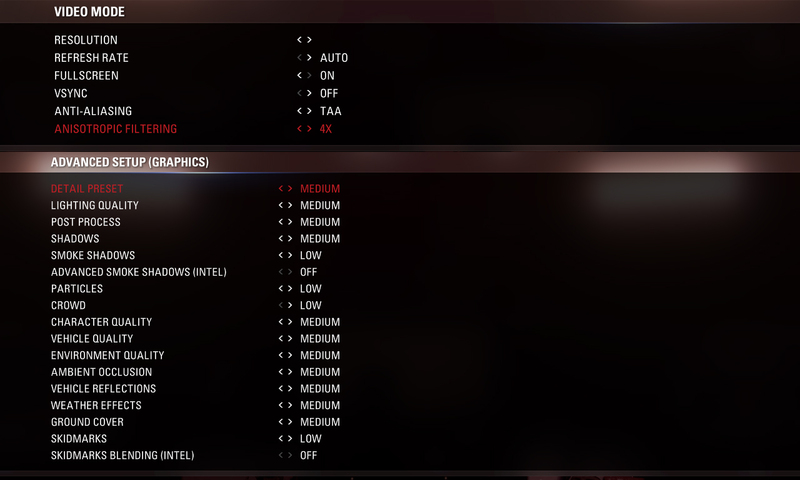 Speaking of that, as we said in earlier news, it turns out that ASUS ROG GL502 isn’t 23.5 mm thick – our micrometer says 25.00 mm at the back and 24.03 mm at the front. This, of course, isn’t a deal-breaker since the laptop is really thin anyway, but it’s just good to know. 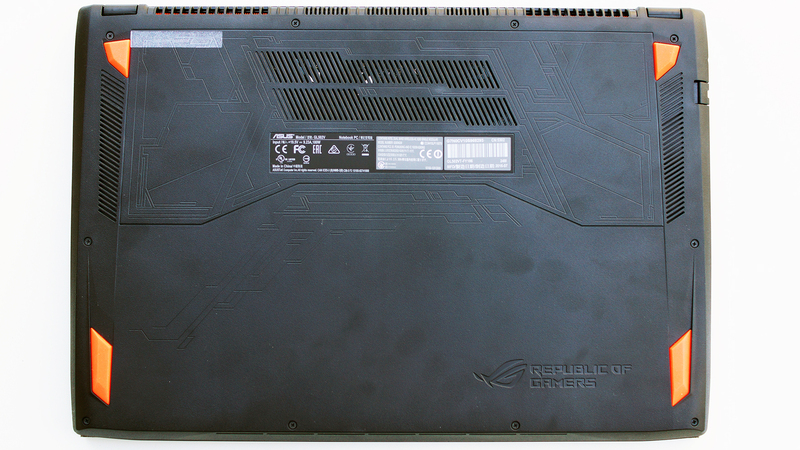 Even though the measurements of ROG GL502VT aren’t exactly as advertised (or perhaps ASUS has a special Lab/PR office on a planet with slightly different gravity), we can’t blame the Taiwanese engineers – the construction is pretty solid, thin and relatively light. Moreover, we have a lot of connectivity options – on the right we see a 3.5 mm audio jack, two USB ports, SD/MMC card reader, and a Kensington Lock port. The left side is populated by DC-in, Mini DisplayPort, HDMI, USB 3.0, and USB 3.1 Type-C.
Disassembling the GL502 is a very easy task – you just have to remove 10 screws (there are no hidden ones or any special tricks) and then you have to pry up the whole bottom with a plastic spudger, credit card or something else of that sort. GL502 is equipped with a 2.5″ (9.5mm) hard drive slot, as well as an M.2 slot for SSD storage with NVMe support. The M.2 slot is “M” key, size 2280. In our case, the 2.5″ slot is not populated. The M.2 slot has a Samsung SM951 256GB (NVMe, 2280). ASUS GL502 has just one RAM slot, which is empty in our configuration. 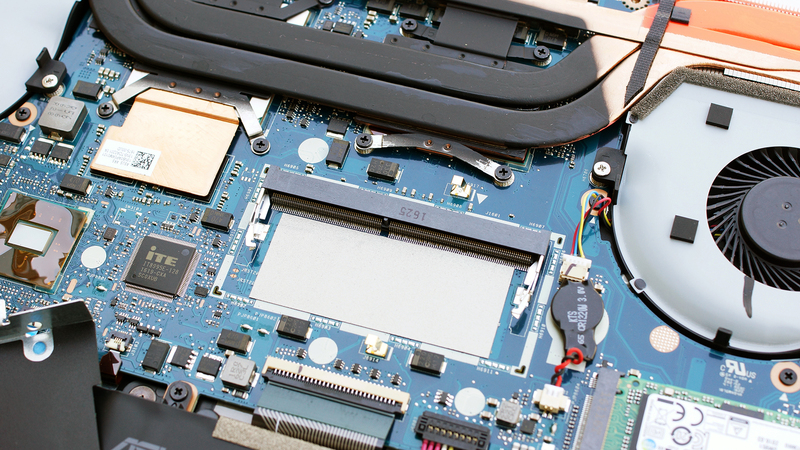 However, this model has an 8GB memory chip soldered onto the motherboard, so you can easily upgrade it to 16GB. Our ASUS GL502 configuration is equipped with Intel Dual Band Wireless AC 8260NGW Wi-Fi module and a user-replaceable battery rated at 64Wh (4240 mAh). 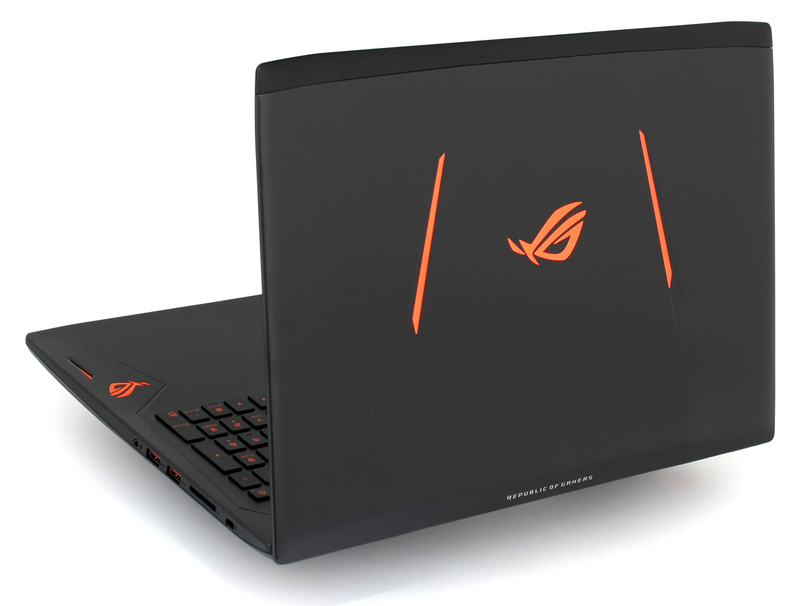 ASUS ROG GL502VT features an IPS matte touch panel with Full HD (1920 x 1080 pixels) resolution in a 15.6-inch diagonal. The model number of the display is listed as Samsung 156HL01-104 with 142 ppi and 0.18 x 0.18 pixel pitch. We have come across the same panel in ASUS G501 and ZenBook Pro UX501VW. The display can be considered “Retina” when viewed from a distance equal to, or greater than 60 cm. The maximum brightness of the panel is 350 cd/m2 and 327 cd/m2 is the average value across the surface. The maximum deviation is 14% in the bottom left corner. 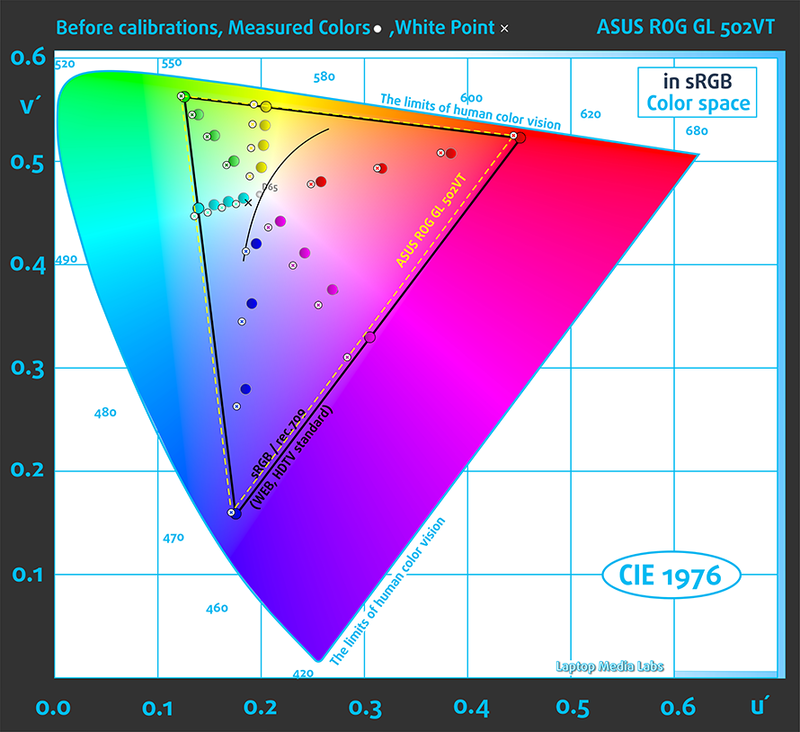 We also measured the color temperature – 7670K, which is slightly colder than the usual 6500K. Colors may appear slightly blueish. The contrast ratio is 970:1. 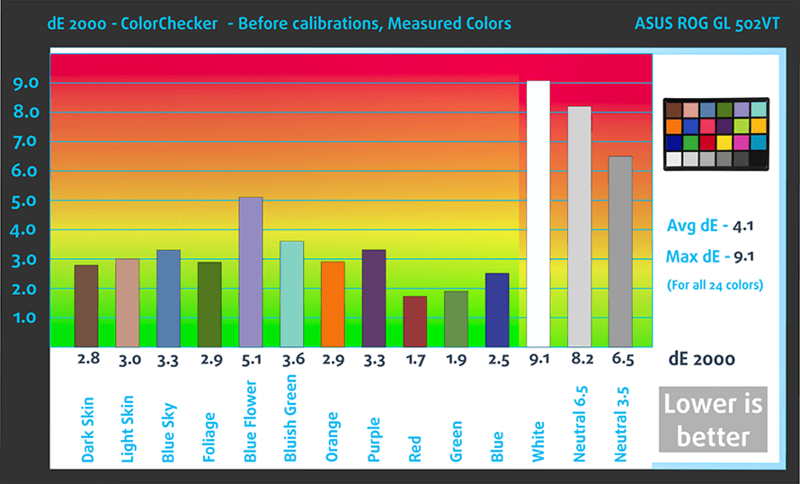 The maximum color deviation DeltaE 2000 (compared to the center of the screen at 100% RGB and 100% brightness) is 3.4. Values over 4.0 are undesirable. This is a very important characteristics if you intend to work with colors. 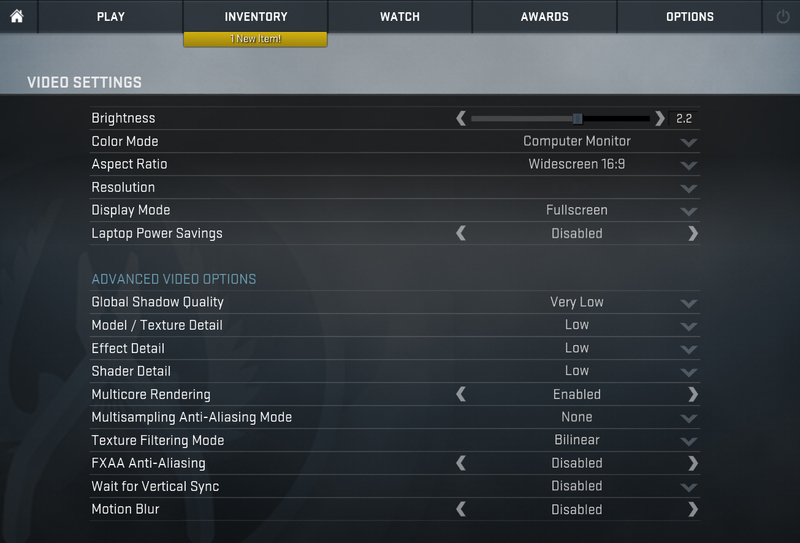 The yellow dotted line shows the ROG G502’s coverage. The screen can represent 97% of sRGB/ITU-R BT.709 (web/HDTV standard) in CIE1976. 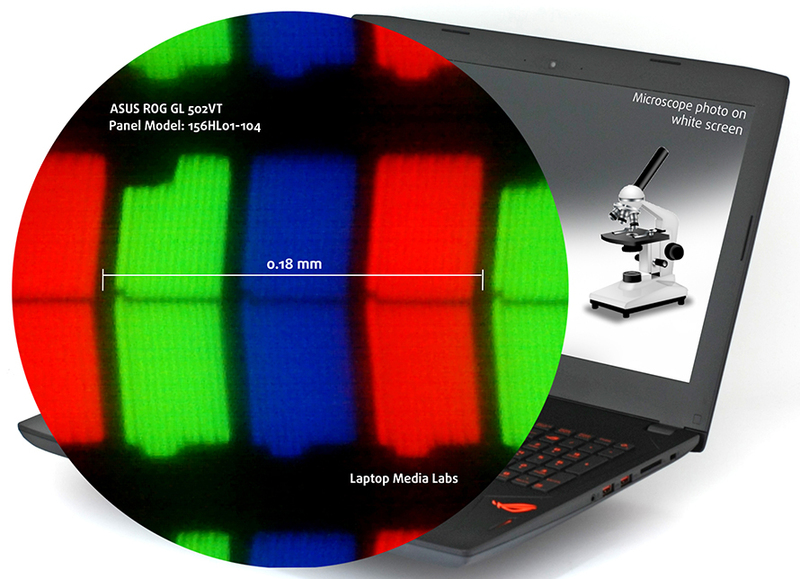 In other words, it can show almost all colors used on the Internet and in HDTV – a very good result. You can also compare the results with and without the Office & Web Design profile, which can be bought here. The profile is created at 140cd/m2 luminance, target illuminant white point 6500K (D65) and sRGB gamut. As you can see, the Office & Web Design profile does great job – the DeltaE result (lower is better) without activated profile is 140% higher, which means that using the profile you’ll get much more accurate colors. The left side of the image represents the display with stock settings, while the right one is with the Gaming & Movie Nights profile activated. On the horizontal axis, you will find the grayscale and on the vertical axis – the luminance of the display. 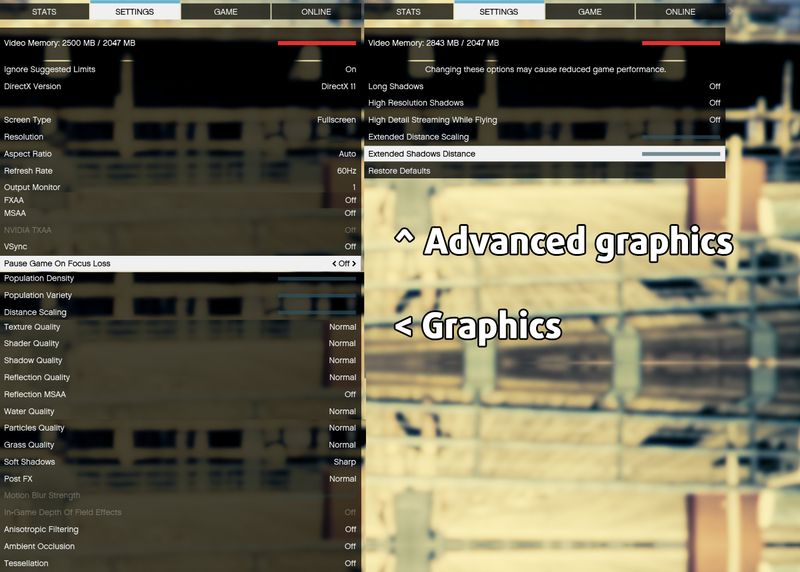 On the the two graphs below you can easily check for yourself how your display handles the darkest nuances, but keep in mind that this also depends on the settings of your current display, the calibration, the viewing angle and the surrounding light conditions. GL502 doesn’t show the dark areas well and as you can see the difference between 1% and 4% white is very small. Our Gaming & Movie Nights profile greatly improves that. We recorded Fall Time + Rise Time = 26.6 ms. This is a good result for an IPS screen and while a TN matrix would be faster, chances are you won’t see any difference. 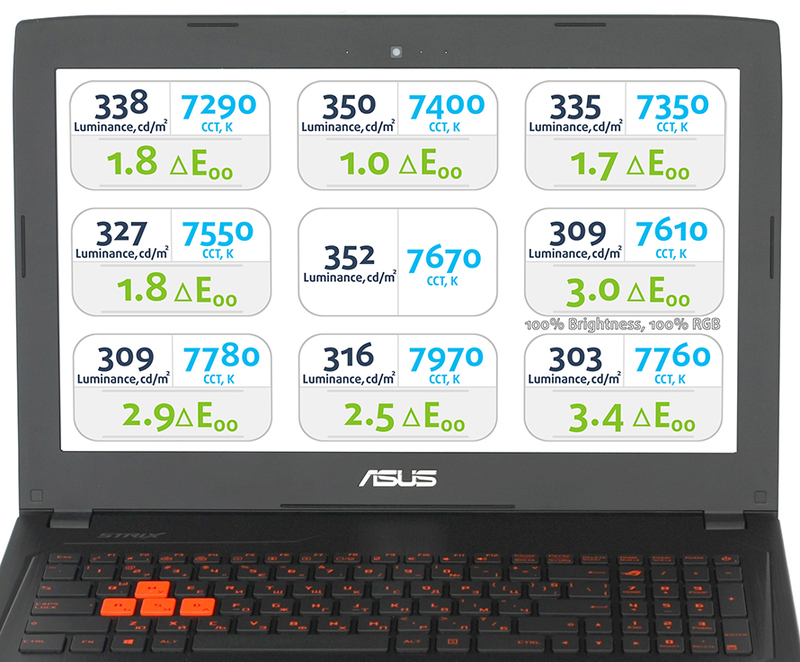 ASUS GL502 uses aggressive Pulse-Width Modulation with 200 Hz frequency for all brightness levels below 100%. 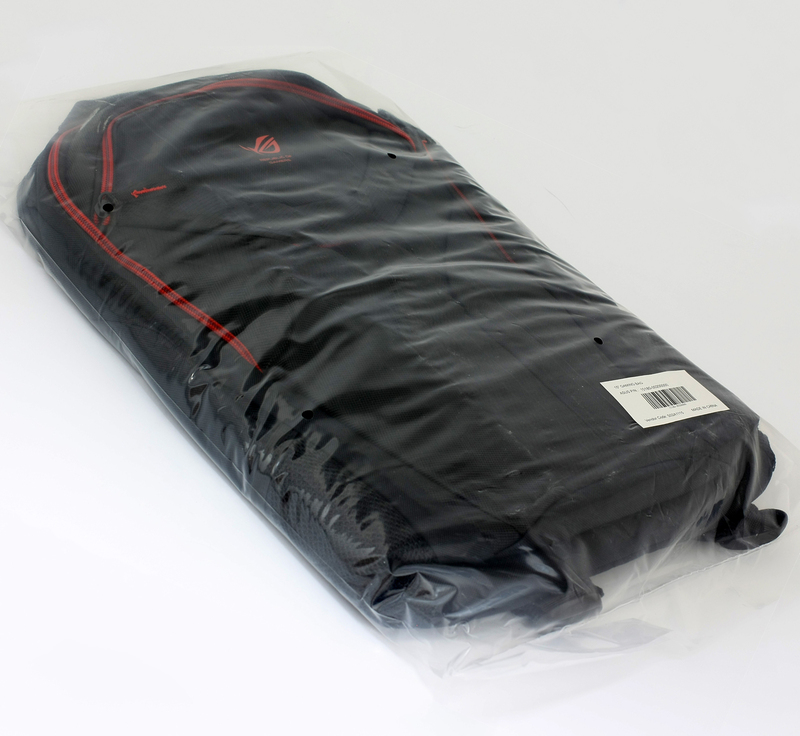 Fortunately, our custom made Health-Guard profile eliminates the harmful PWM. Installing of our Health-Guard profile not only eliminates PWM but also reduces the harmful Blue Light emissions, while keeping the colors of the screen perceptually accurate. If you’re not familiar with the Blue light, the TL;DR version is – emissions that negatively affect your eyes, skin and your whole body. You can find more information about that in our specialized article on Blue Light. 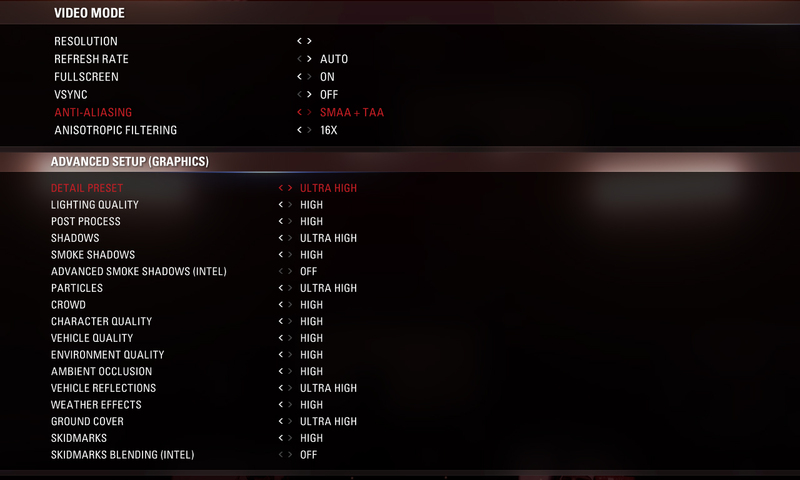 ASUS ROG GL502’s screen has loads of drawbacks and great potential. This is one of the displays that we’ve managed to improve the most with our profiles. It has great viewing angles thanks to the IPS matrix, almost full sRGB gamut coverage, and outstanding maximum brightness. And just when everything looks great, GL502 hits you with aggressive PWM (200 Hz), far from accurate colors, incorrect gamma, and inappropriate color temperature. We’re very glad to have gotten rid of these problems to a great extent with our profiles. You can take advantage of them by buying them for a small price, which also supports our laboratory. ASUS ROG GL502 has a very good quality stereo audio system. The lows and the highs are clean, loud and the speaker power level is very good. 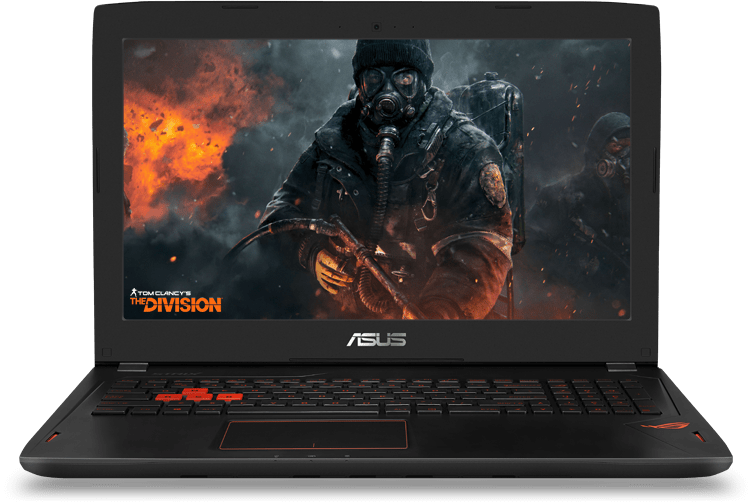 The notebook we used had Windows 10 (64-bit) pre-installed), but if you’d rather perform a clean install of the OS, we suggest downloading the latest drivers from ASUS’s official support page. 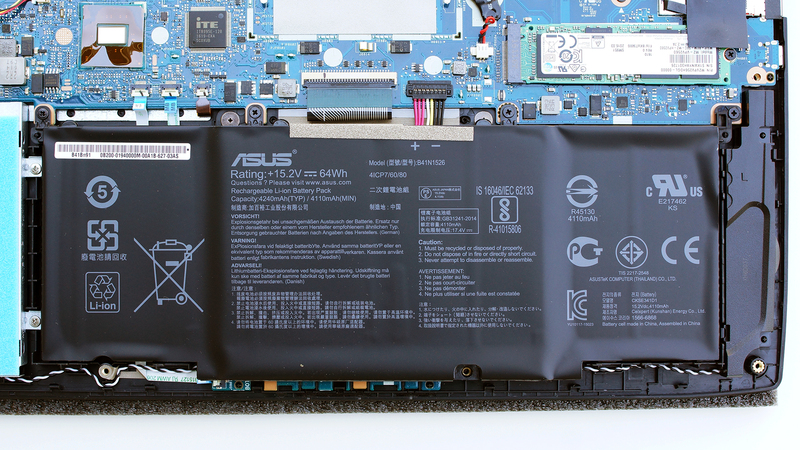 Despite the thin chassis GL502 has a battery with pretty big capacity – 64Wh (4240 mAh). That should do for decent use without the charger, to say the least. ASUS GL502 managed to stay alive for 5 hours and 9 minutes (309 minutes) of Web surfing on one charge. This is a very good result, having in mind the power hungry components. 4 hours and 52 minutes (292 minutes) – that should be enough for more than two full movies, if you’re traveling and you have nothing else to do – another good result! Chances are you won’t leave your charger behind if you’re planning on starting up some games, but it’s good to know that if that happens, you’ll have up to 2 hours before your battery runs out of juice. 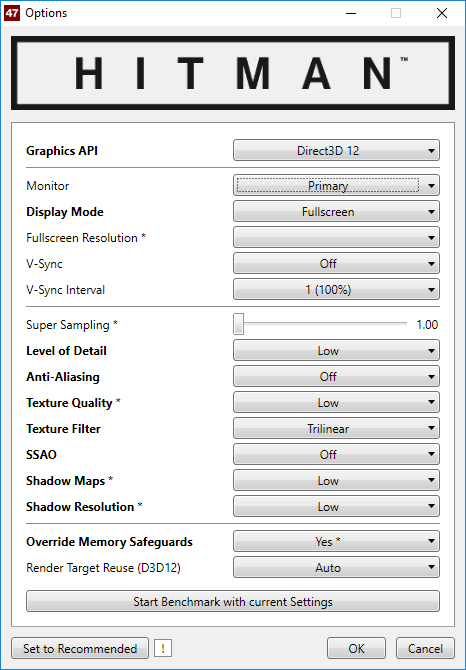 Our test with F1 2015 on lowest graphics settings resulted in 2 hours and 1 minute (121 minutes). Not bad. Intel Core i7-6700HQ represents the Skylake H family and it’s a high-performance chip with normal voltage and 45W TDP. This is a step down from its direct predecessor – Core i7-4700HQ, but matches its short-lived predecessor, Core i7-5700HQ. The Core i7-6700HQ has four cores ticking at 2.6GHz and can go up to 3.5 GHz for one active core and 3.1 GHz for four active cores. The silicon supports the so-called Hyper-Threading technology that emulates one virtual core for each physical and thus establishing a total of 8 threads. Fritz is a chess benchmark that tests the computing capabilities of the CPU with various chess moves. The Intel Core i7-6700HQ managed 12.370 million moves per second. By comparison, one of the most powerful computers ever, Deep(er) Blue, was able to squeeze out 200 million moves per second. In 1997 Deep(er) Blue even beat the famous Garry Kasparov with 3.5 to 2.5. As we already mentioned, our GL502 configuration came with a Samsung SM951 256GB (NVMe, 2280) M.2 stick. We have information that the notebook is also offered with LiteOn CV1-8B128 (128GB) which is much slower, so if you have the chance, it’s not a bad idea to check what M.2 SSD model your GL502 comes with. Since we’d already tested the CV1-8B128 in Aspire V15 (V5-591G), we can easily show you the performance difference between the two M.2s. NVIDIA GeForce GTX 970M is a high-end graphics chip, announced on October 7, 2014. It’s available in models with up to 6GB of GDDR5 memory. NVIDIA GeForce GTX 970M uses the Maxwell GM204 architecture and has 1280 CUDA cores. 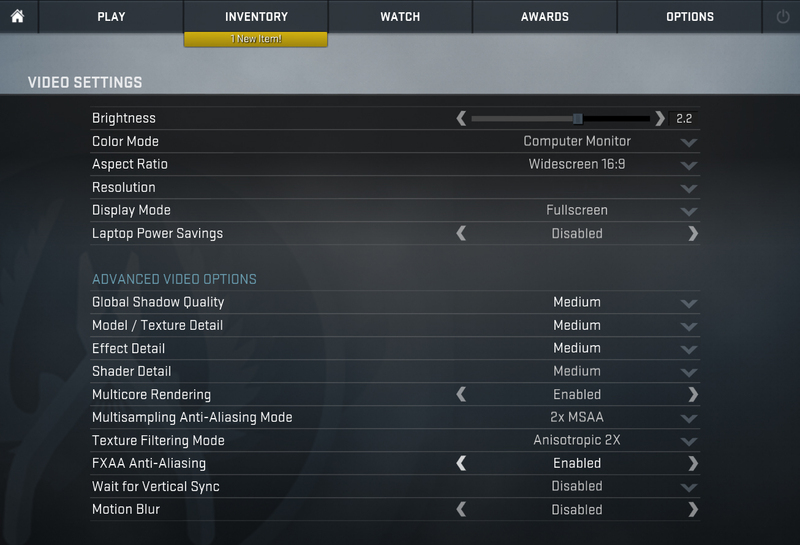 All of them operate at 924MHz, but NVIDIA’s GPU Boost 2.0 can dynamically increase that frequency. In the video below you can see how Battlefield 1, GTA V and Hitman 2016 run on the GL502 with GTX 970M. 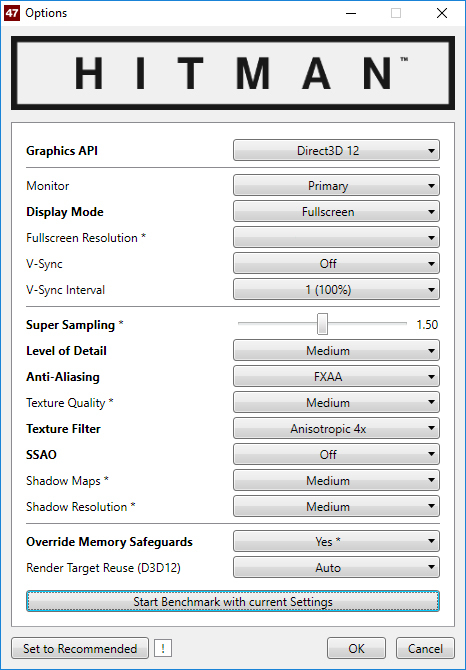 All the gaming tests we ran with the GeForce 372.70 drivers on Minimum, Average and Max settings and Full HD resolution. We promised you detailed temperature tests and now is the time to keep our promise. 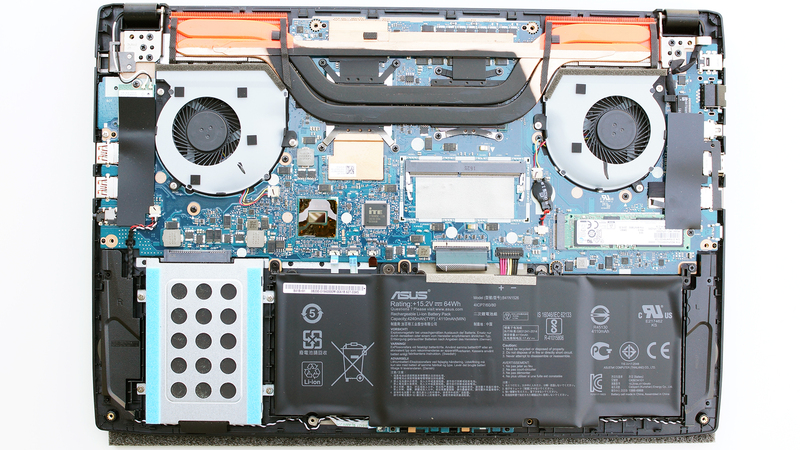 Keeping in mind that we’re testing a thin and light gaming notebook, we decided to add some more interesting stages to the usual checks so we can be sure that the little space available won’t bottleneck GL502’s performance. First, we ran our usual 100% CPU torture test. Seconds after its start, the CPU temperature rose to 65C, and the CPU frequency dropped to 3.1 GHz. 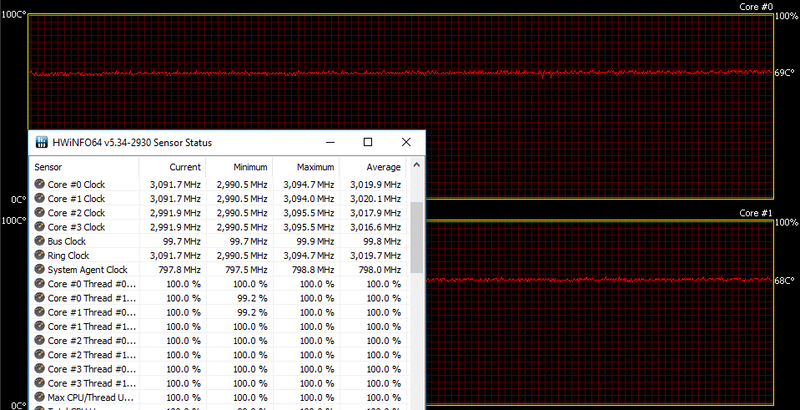 This is a great result since 3.1GHz is the maximum Turbo Boost for four active cores. However, 2 minutes later the frequency was slightly reduced to 3.05 GHz but that doesn’t change our great initial impression. An hour later the CPU frequency was 3.0 GHz and the CPU temperature – 65-70°C. Great job. 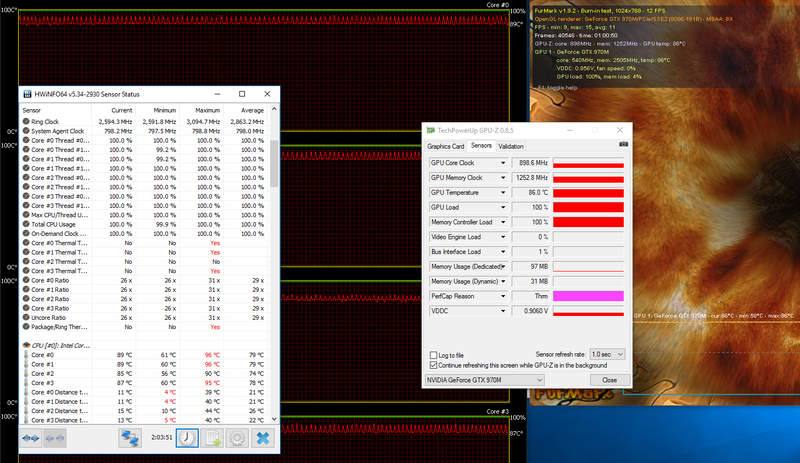 In addition to the 100% CPU load, after one hour we run 100% GPU load so we can push the cooling system to its limits. The CPU cores kept their frequency but their temperatures rose to 82-87C. 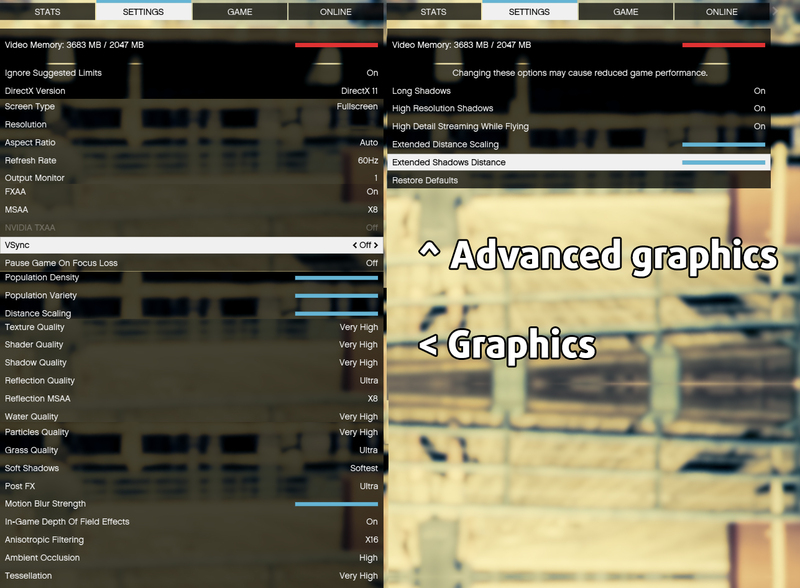 Meanwhile, the GTX 970M operated at 81C (1037 MHz / 1252 MHz). 6 minutes later the CPU cores frequency started to jump between 2.6 GHz and 3.0 GHz (the former is the base clock speed of 6700HQ). 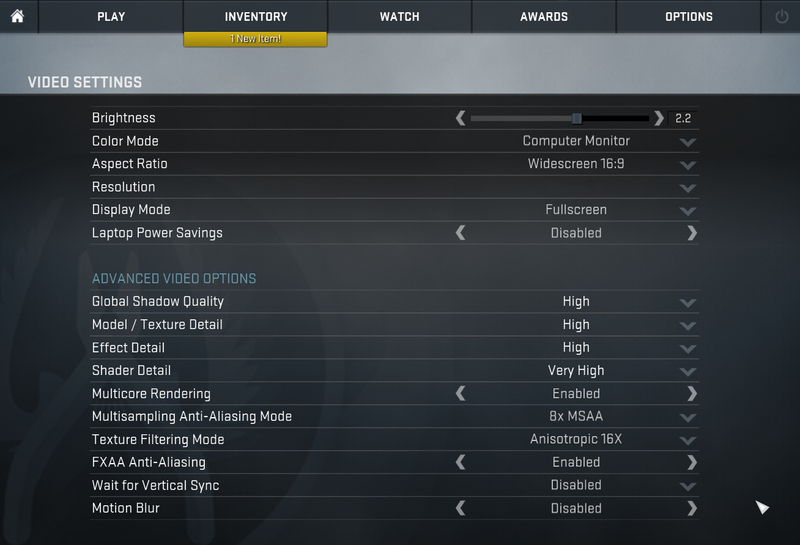 In other words, things look pretty well, although the temps are 85-90°C for the CPU cores and 86C for the GPU. One hour later (a total of 2 hours of torture tests), GL502’s CPU kept its base frequency and the core temperature was 85-90°C. On the GPU side we have a temp of 86°C and 900 MHz core / 1252 MHz memory clocks. We decided to conduct a real-life temperature test as well, and for this purpose we used the new Rise of the Tomb Raider (2016) game on maximum settings. After two hours of non-stop gaming, the GPU load held at ~97% the entire time, while the CPU was at ~30%, and their temperature was around 80°C. The frame rate remained absolutely flat the whole time – 38 FPS. 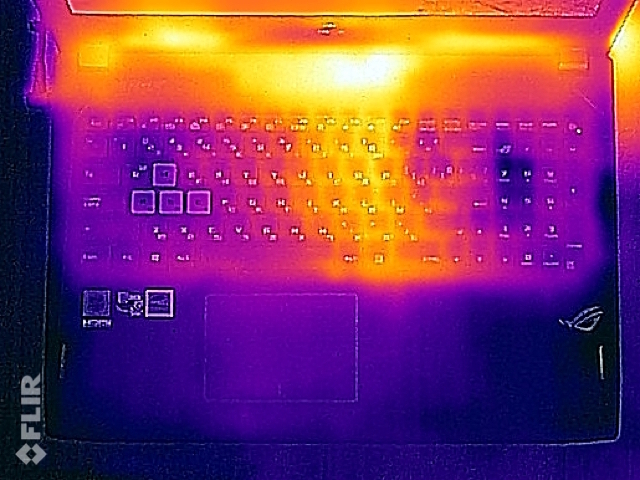 As you can see, the hottest point is above the keyboard – 55°C. This is a really high temperature for a laptop surface and we would mark it as a serious drawback if it wwere measured on the palm rest or the keyboard. 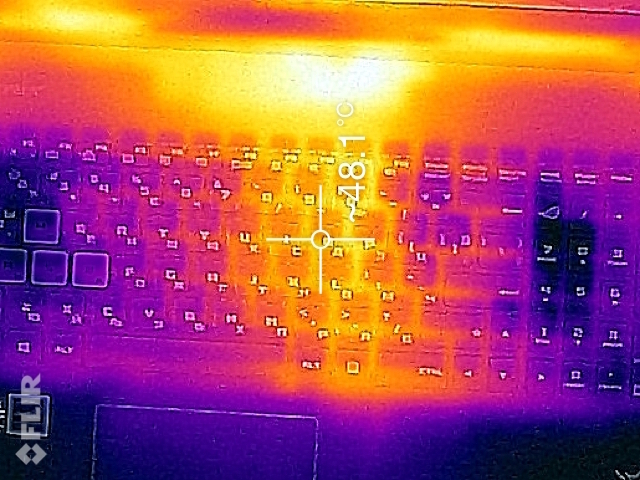 However, the area in the center of the keyboard went up to 48°C and, in our opinion, that’s just on the comfort limit. 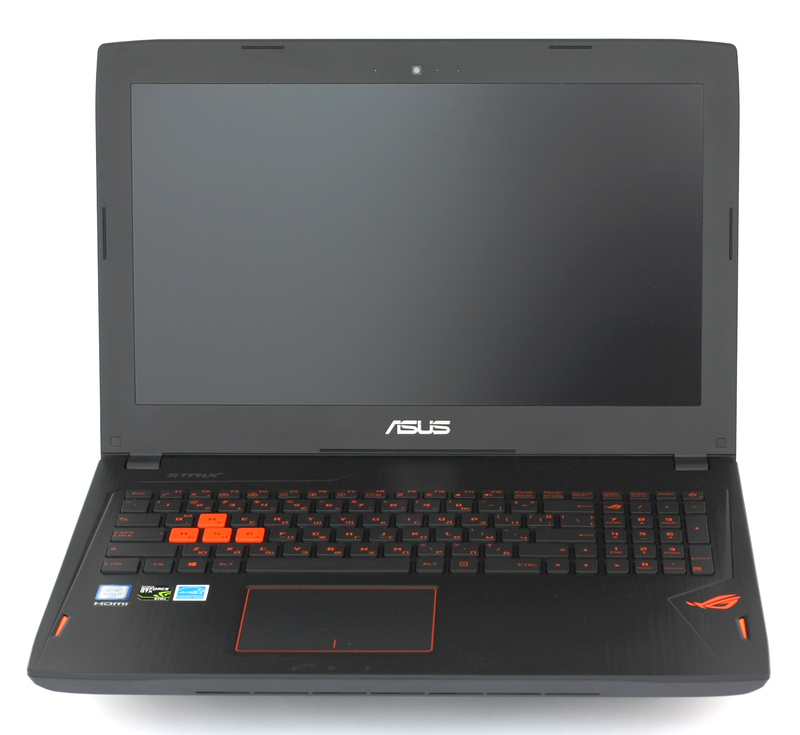 ASUS GL502 can stand proud before gamers in almost every aspect that matters – in addition to the awesome appearance, the notebook has pretty powerful hardware in a thin and light form factor. The latter definitely doesn’t make the model fragile, on the contrary – the metal lid protects the screen from random impacts and prevents potential problems when relatively heavy objects are placed on top of the laptop. 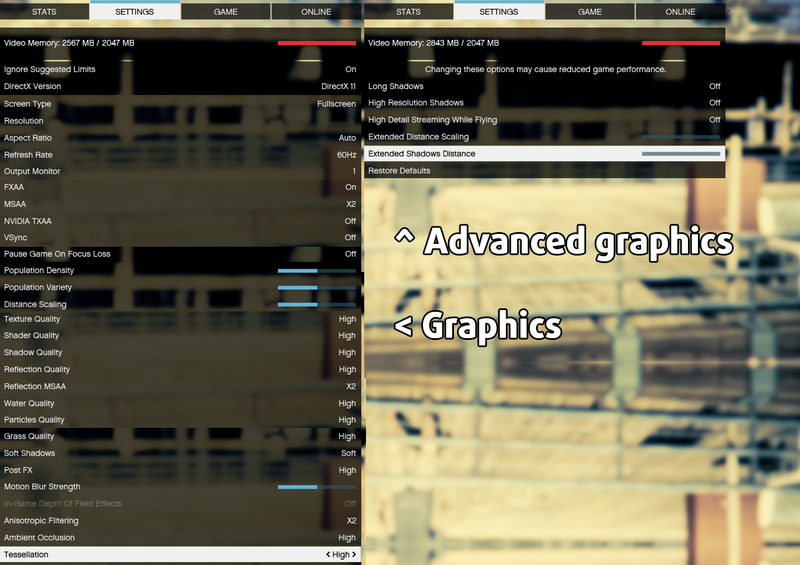 Good news for the die hard gamers – the notebook keeps stable frame rates even after hours of gaming (although with relatively high surface temperatures). Upgrades are an easy task and the IPS screen screen has great potential which is fulfilled when used with our custom profiles. 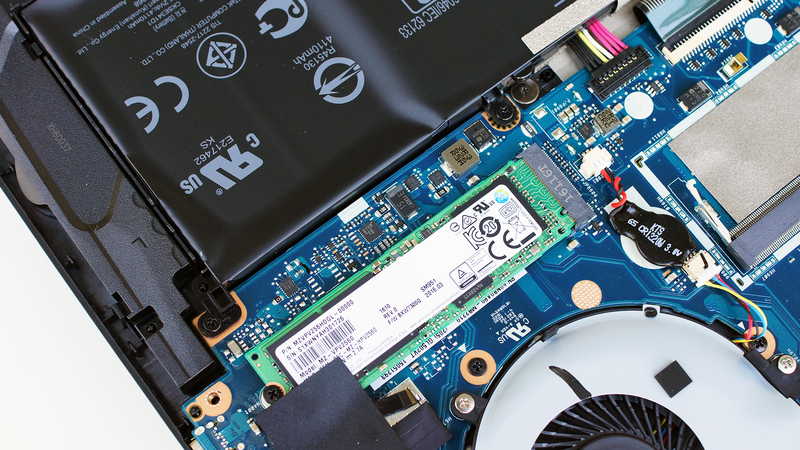 The Samsung SM951 M.2 NVMe SSD is blazing fast, but keep in mind that there are configurations with LiteOn CV1 on the market and the latter is much, much slower. Thanks to the 64 Wh unit, battery life is pretty good given the power hungry hardware. Of course, GL502 has its drawbacks as well and the most important one is the presence of PWM across all brightness levels. Fortunately, you can get rid of it using our Health-Guard profile which also reduces the negative impact of the harmful Blue light, while keeping the colors perceptually accurate. The RAM can’t be upgraded much, since there is just one DDR4 slot (+8GB RAM soldered onto the motherboard) and the big gaming enthusiasts should know that the display lacks G-Sync support. New GL502VM with Nvidia Pascal 1060Gtx has the same panel? I’m looking for this model and i’d like to know something about PWM. How is possible to delete PWM in your profilo guarda software? Is PWM an hardware feature (bad) ? ?